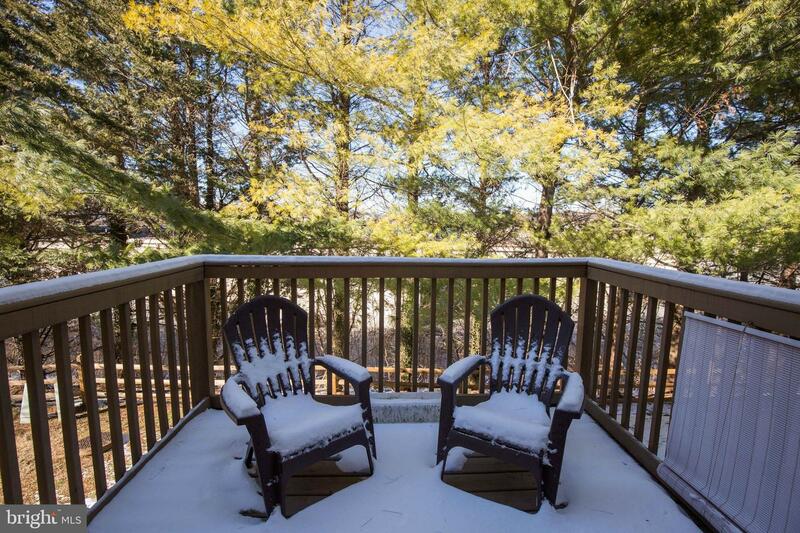 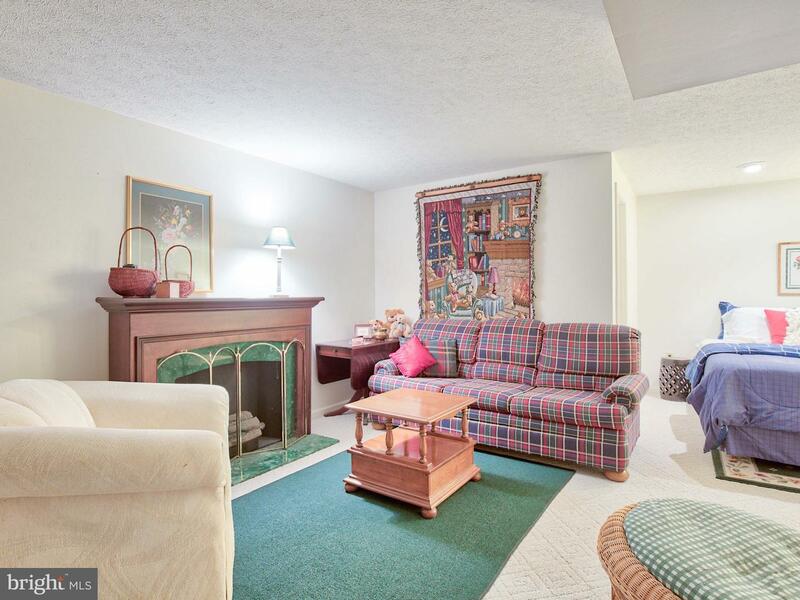 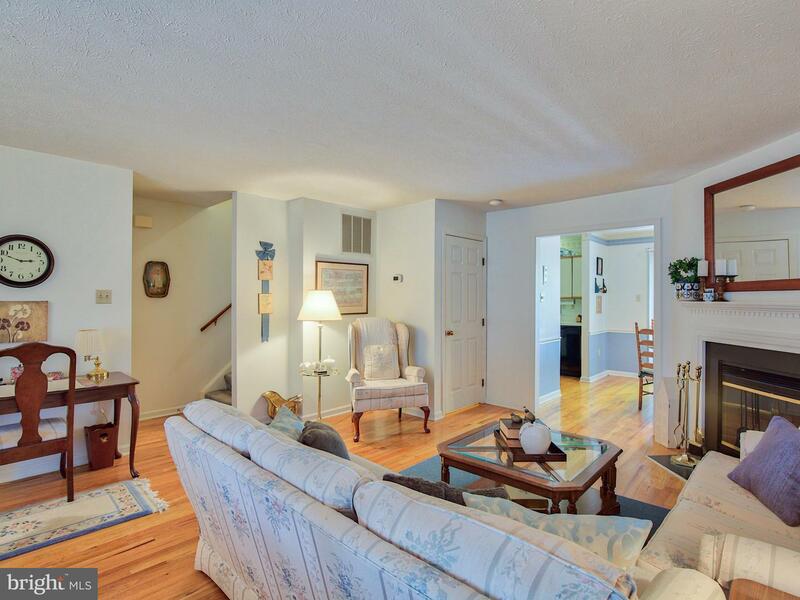 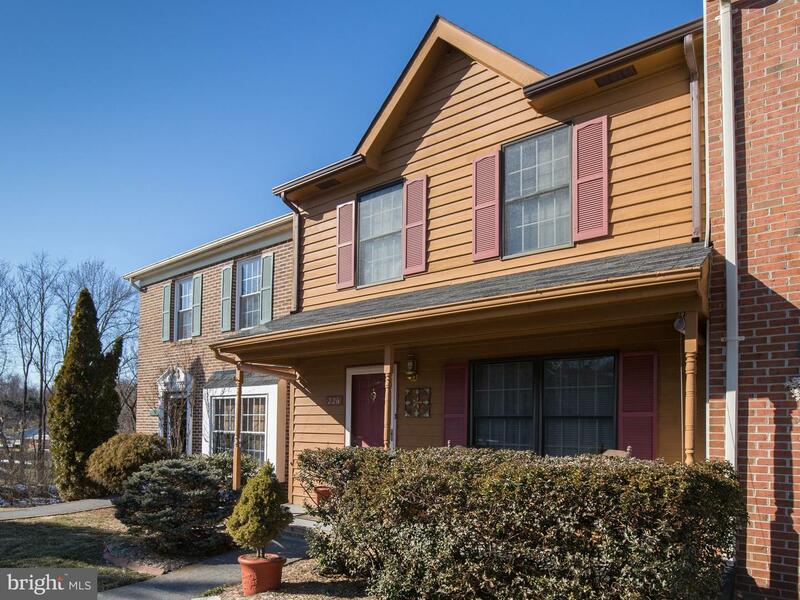 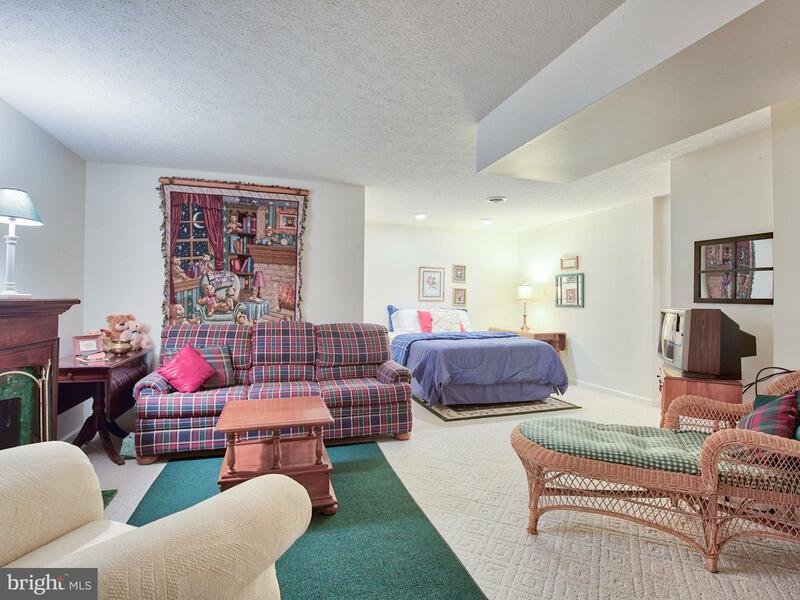 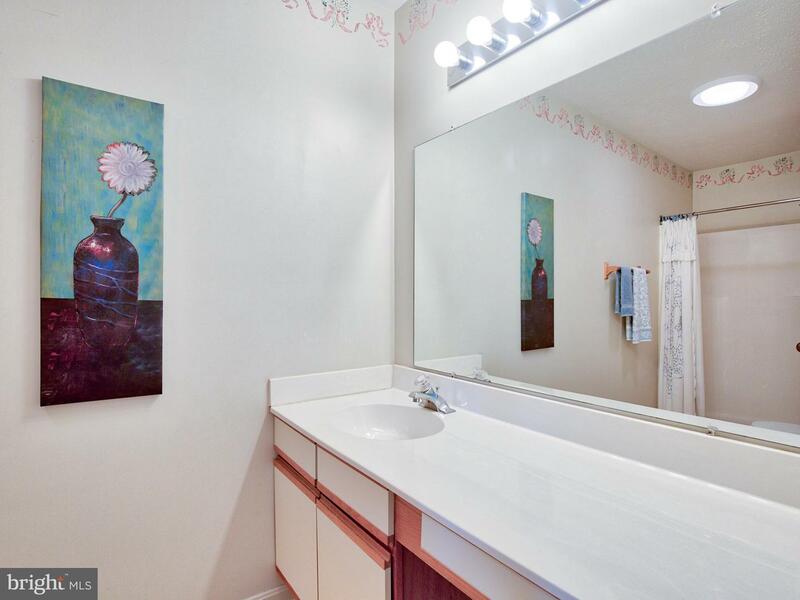 Well cared for 3-level townhome with 2 bedrooms, 2 full baths, and 2 half baths in sought-after Tudor Square. 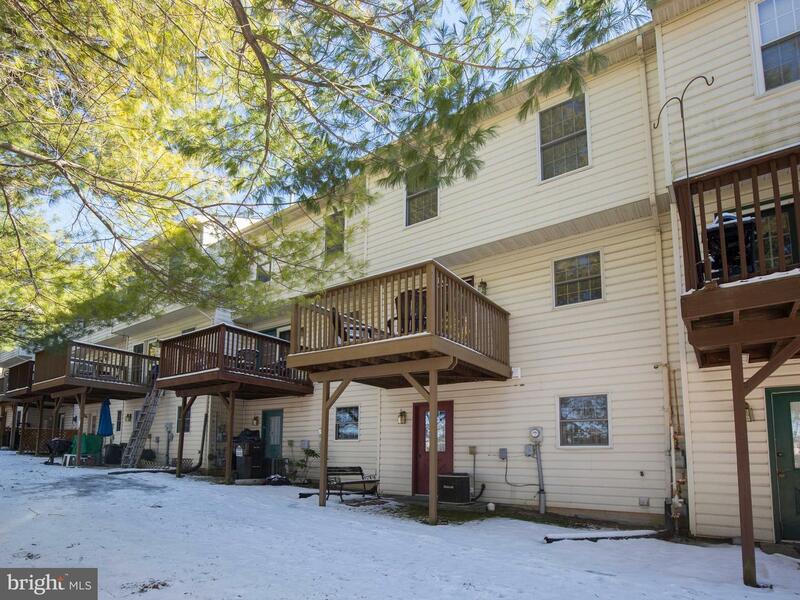 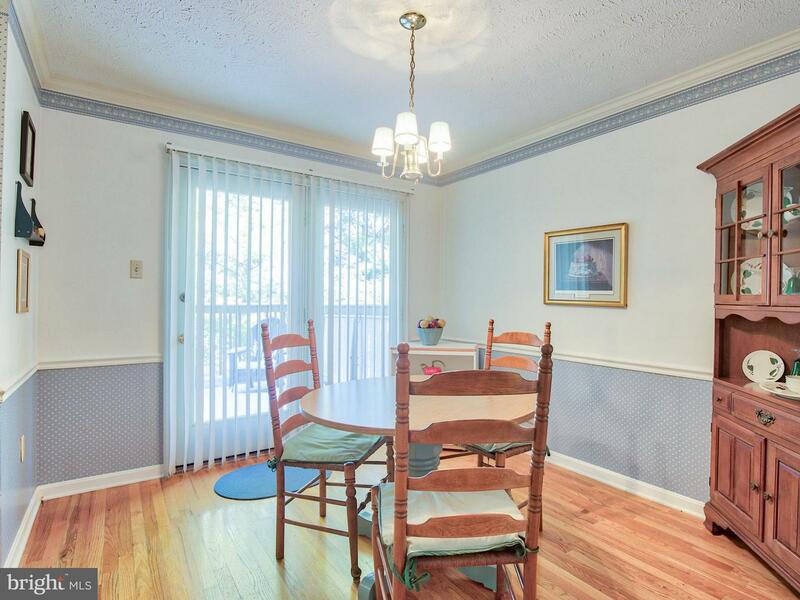 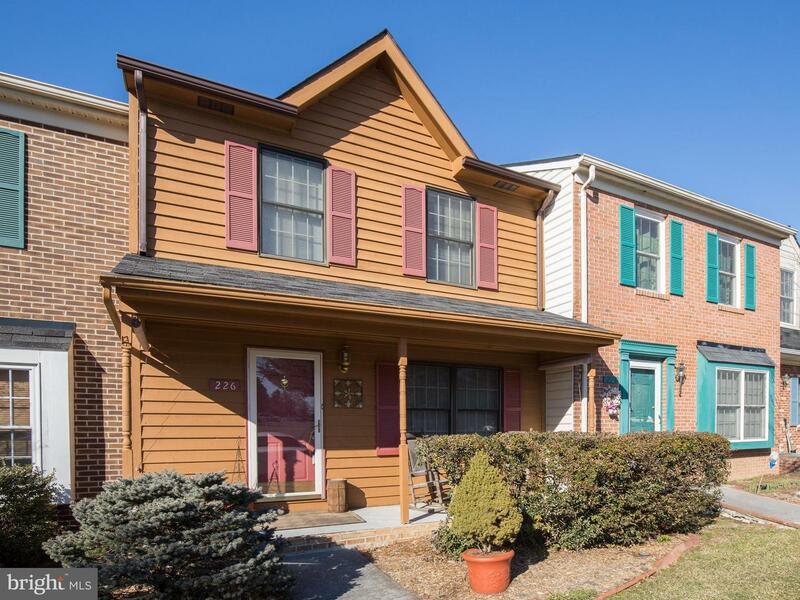 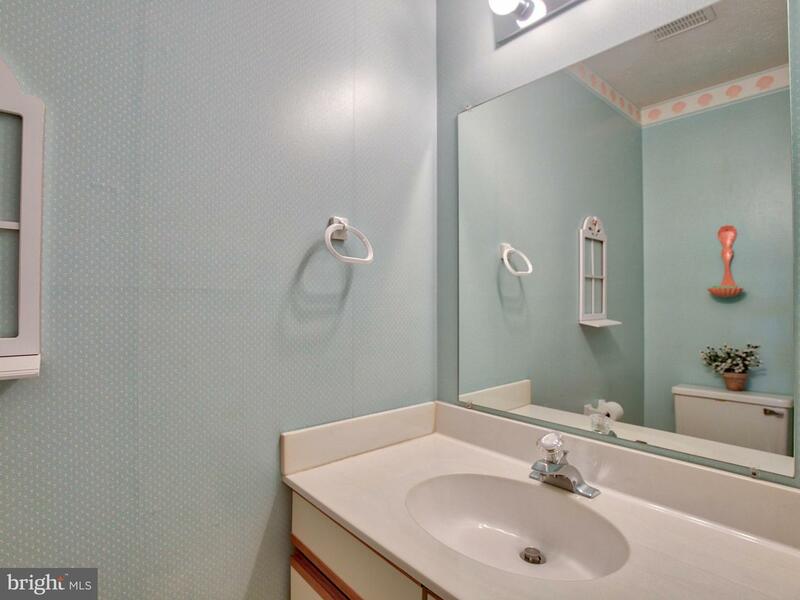 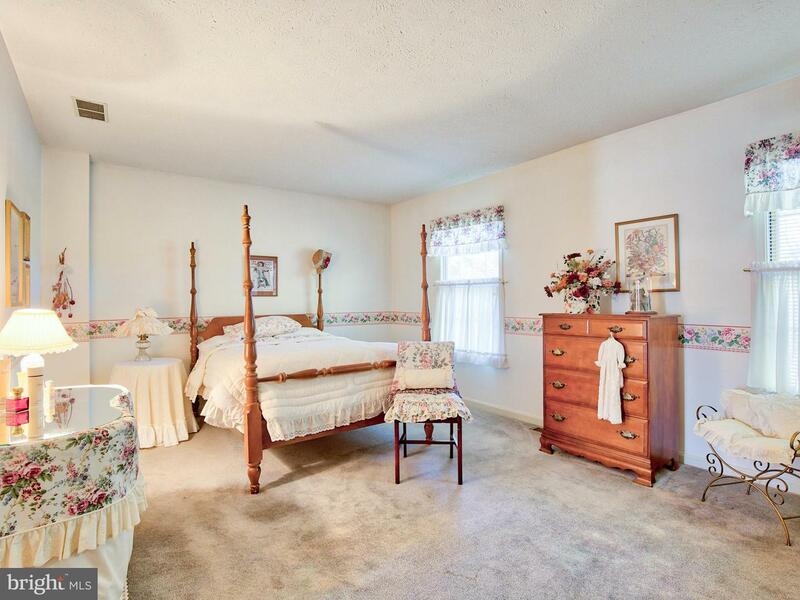 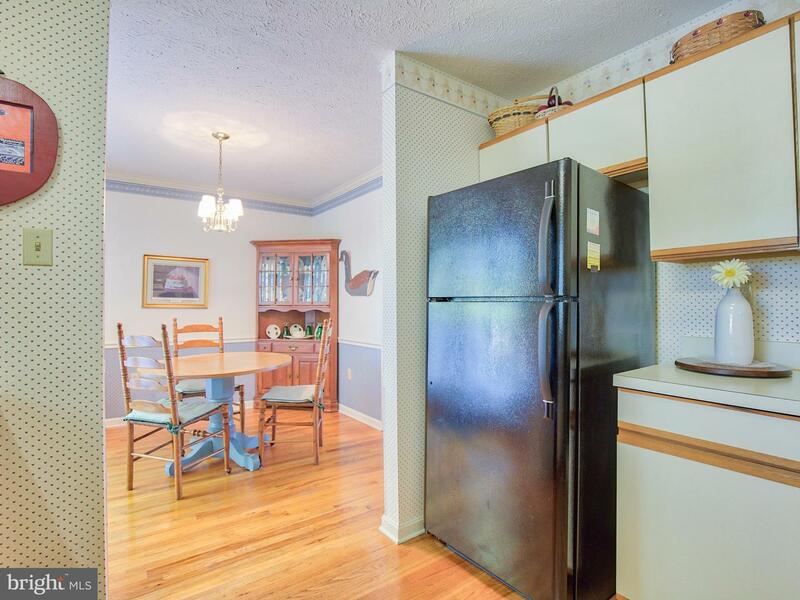 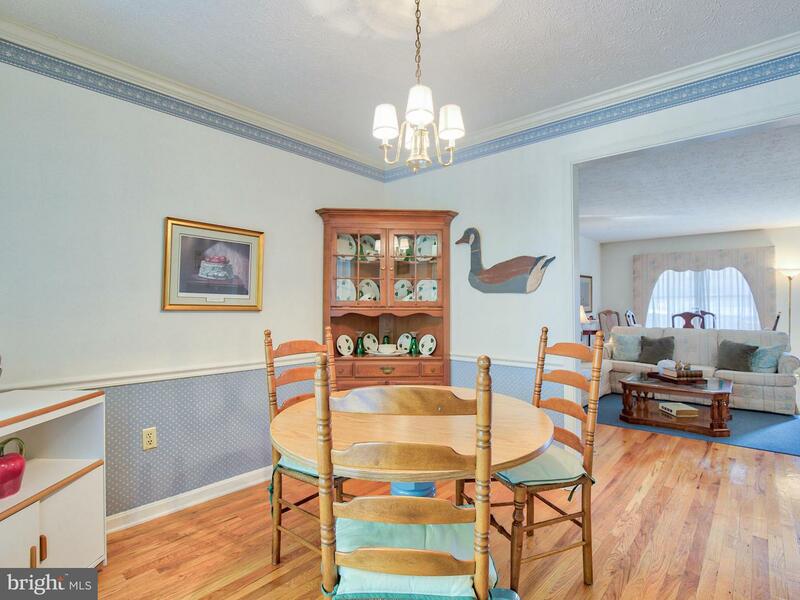 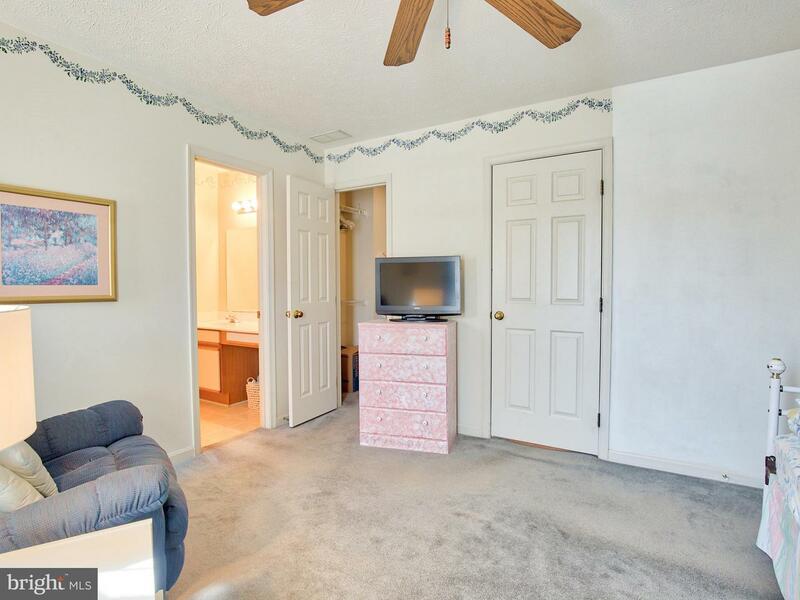 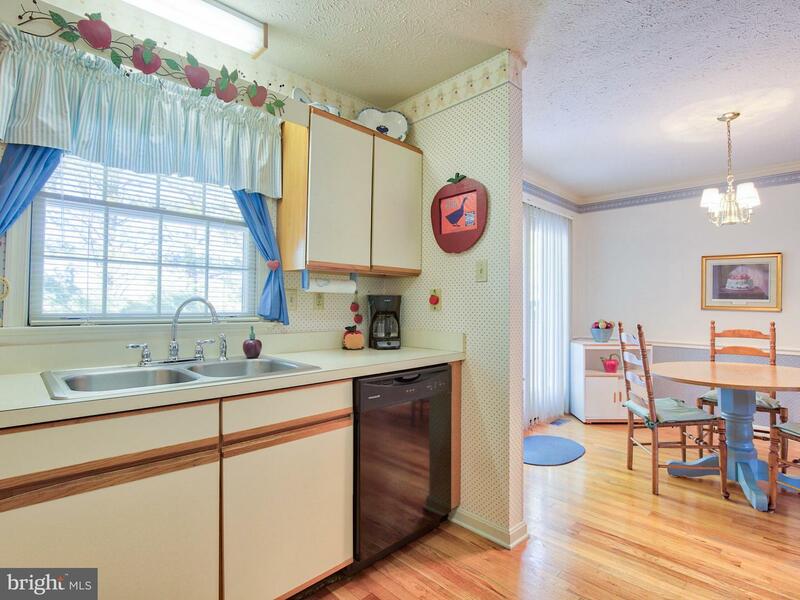 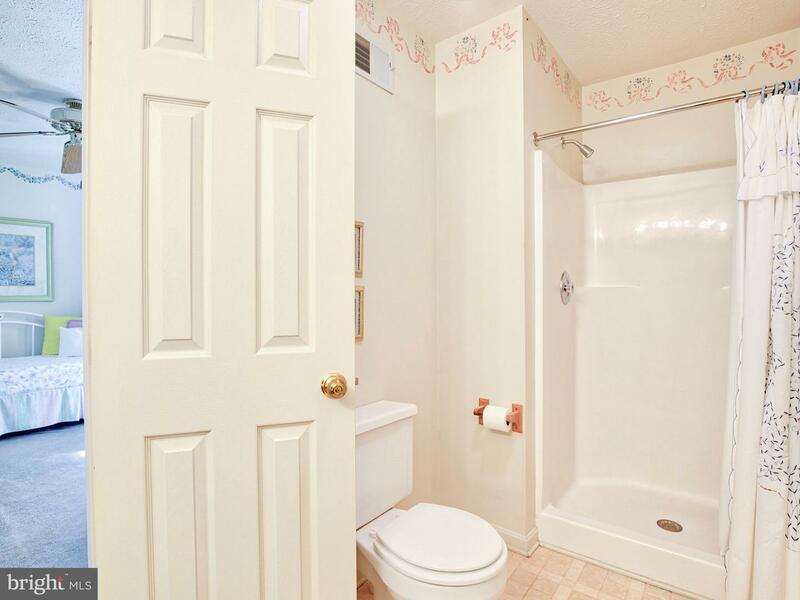 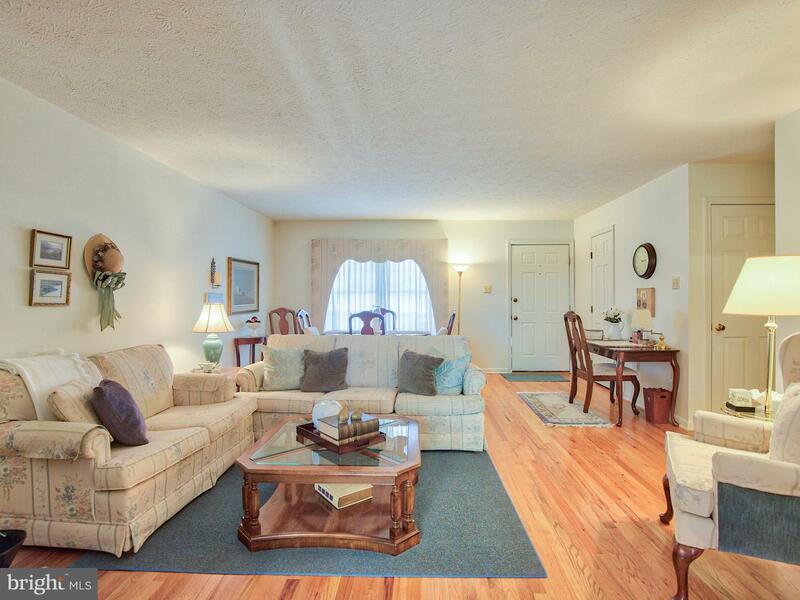 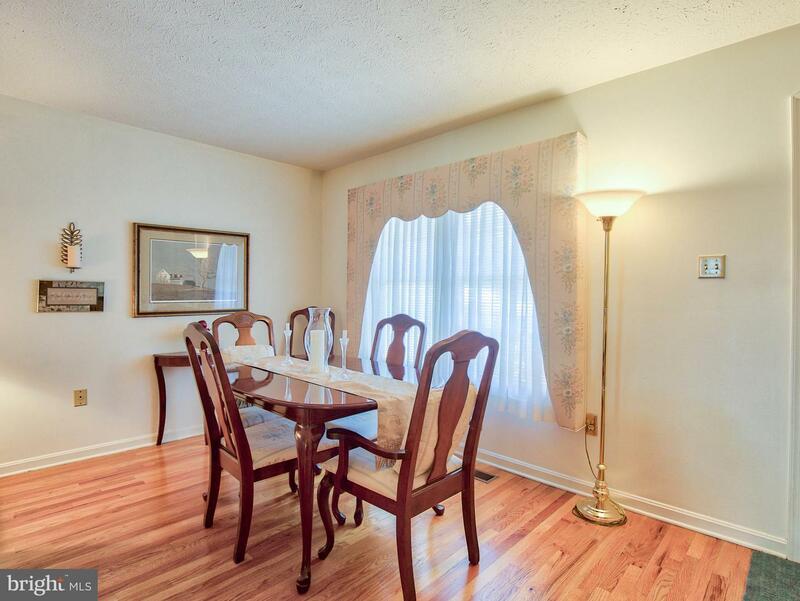 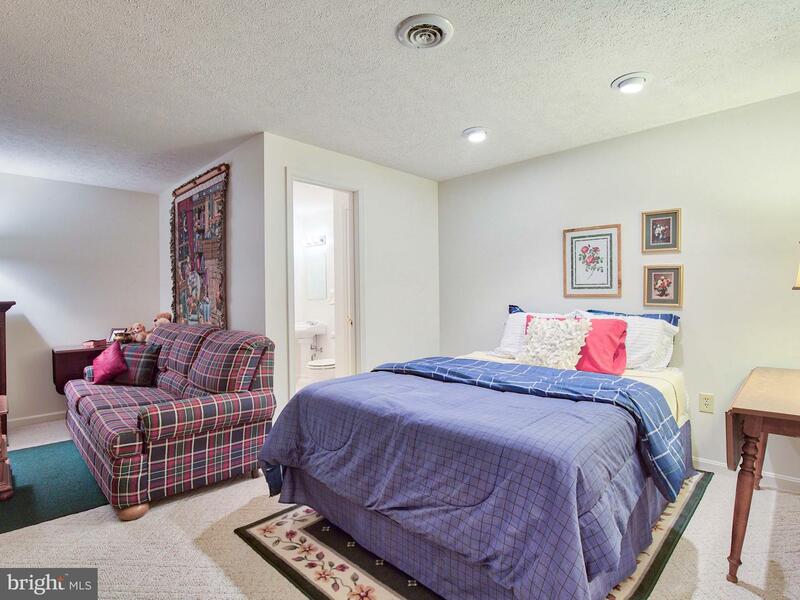 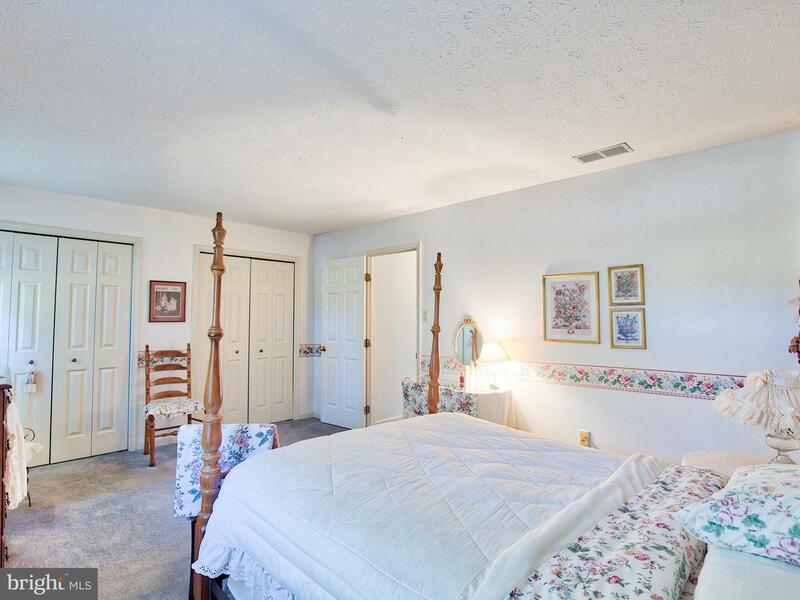 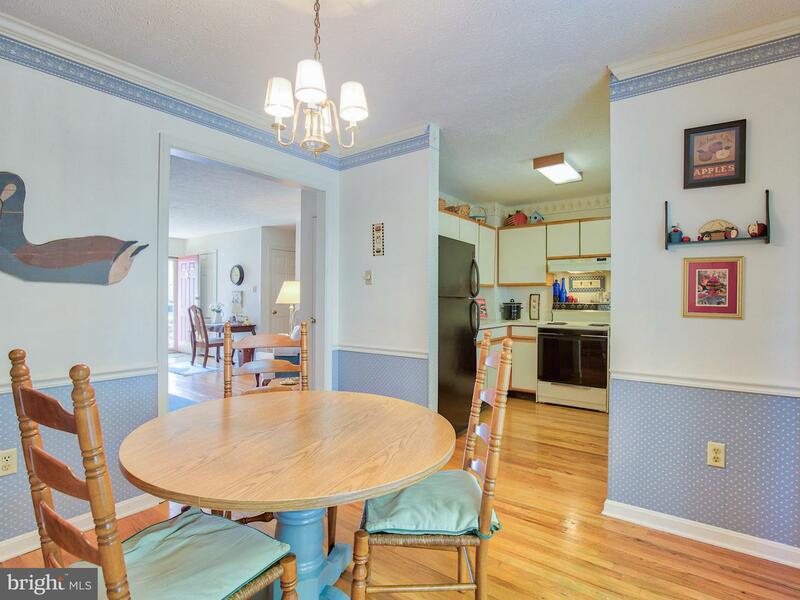 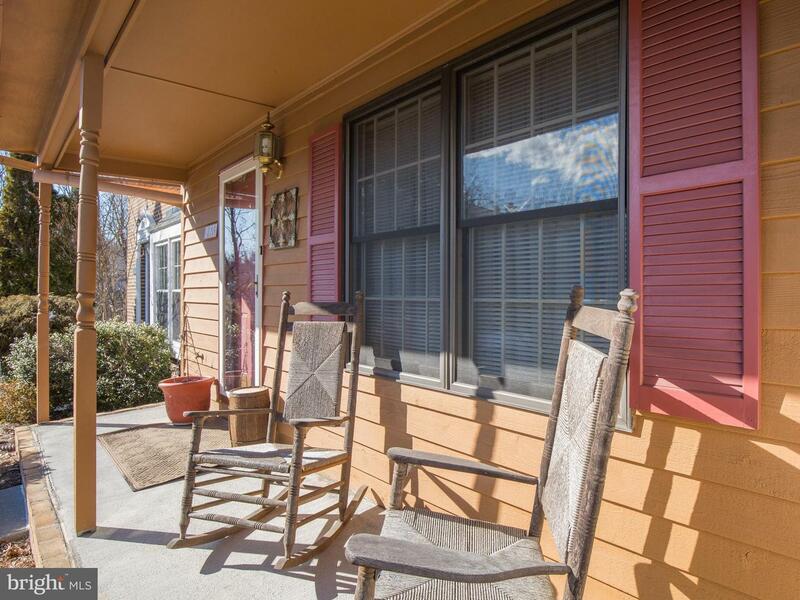 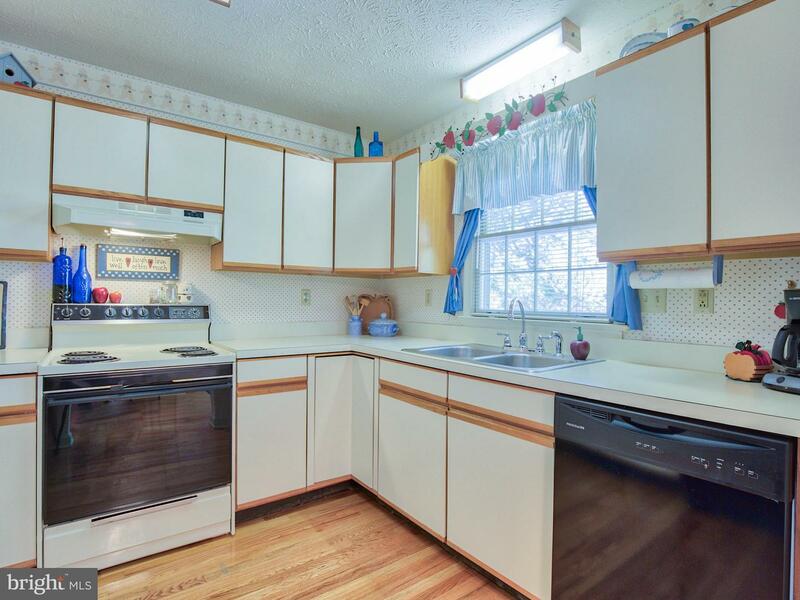 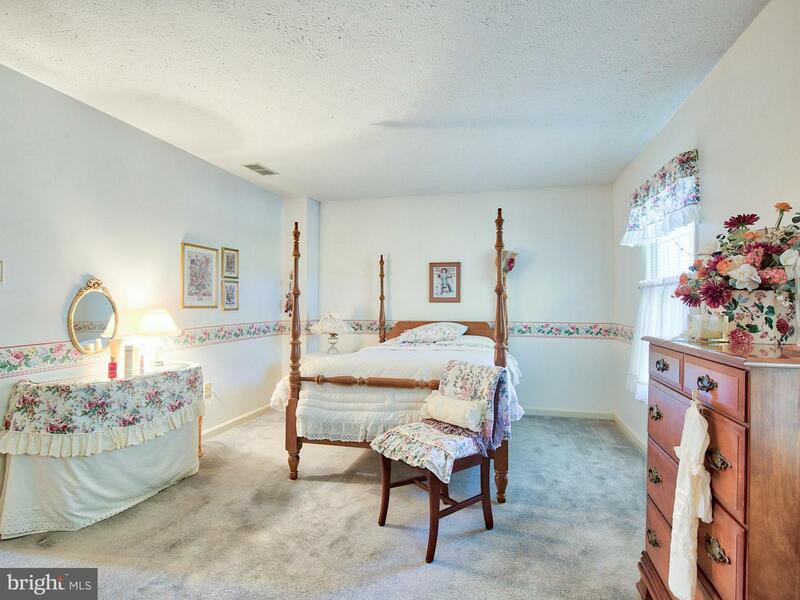 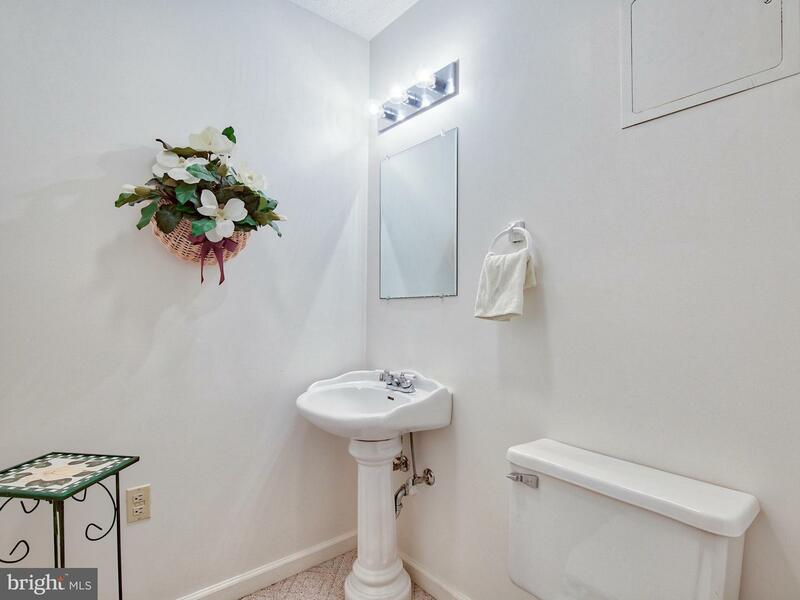 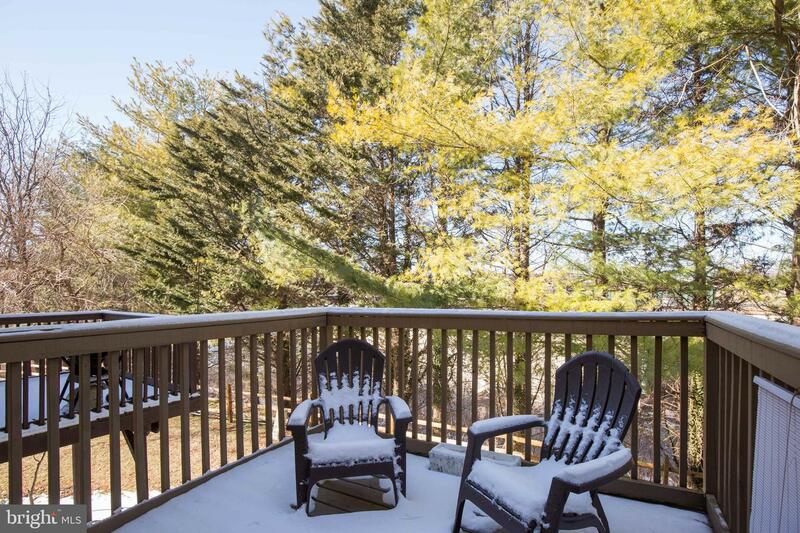 Just minutes to Old Town Winchester, the hospital, and major commuting routes. 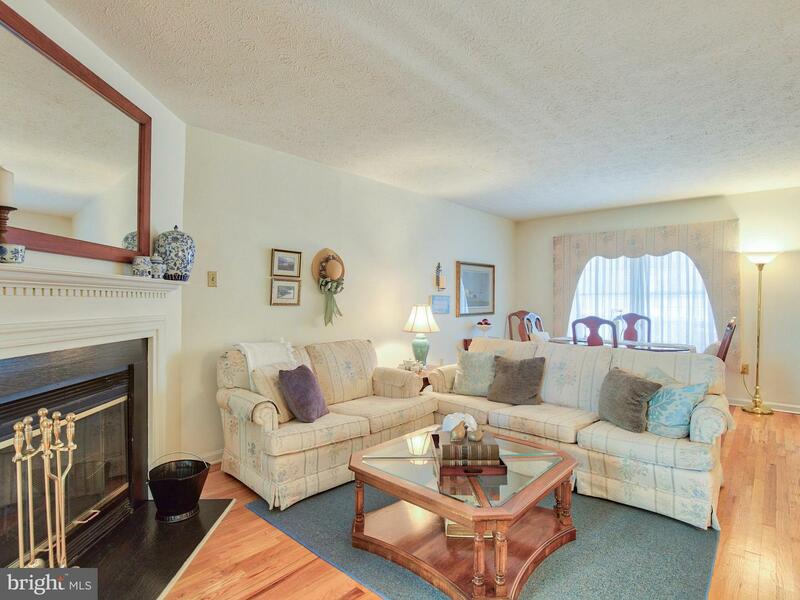 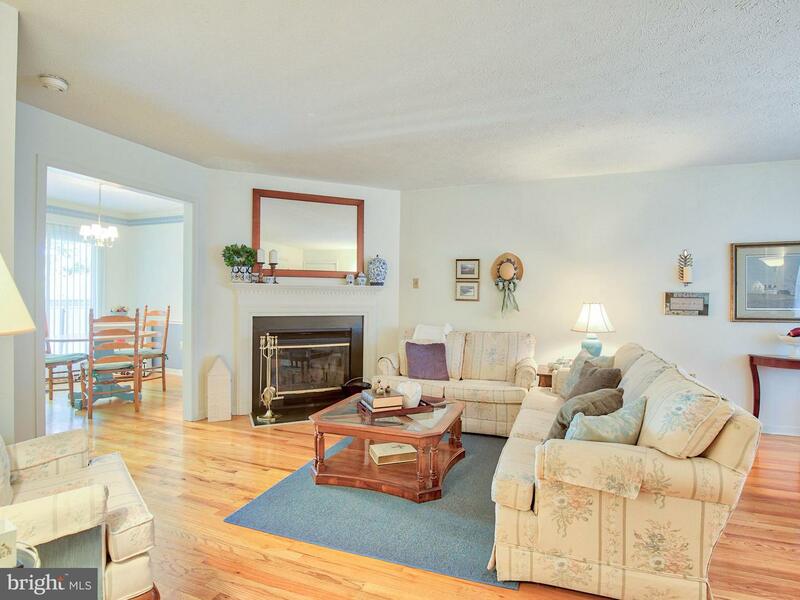 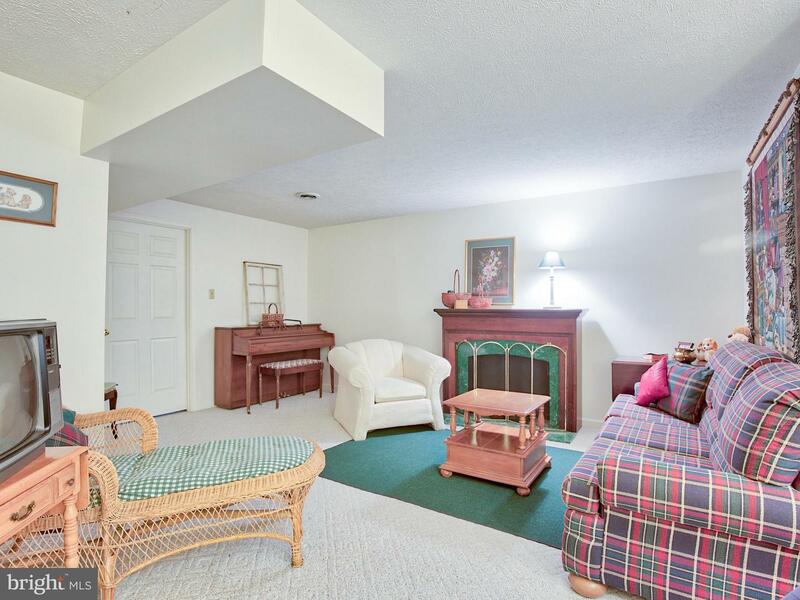 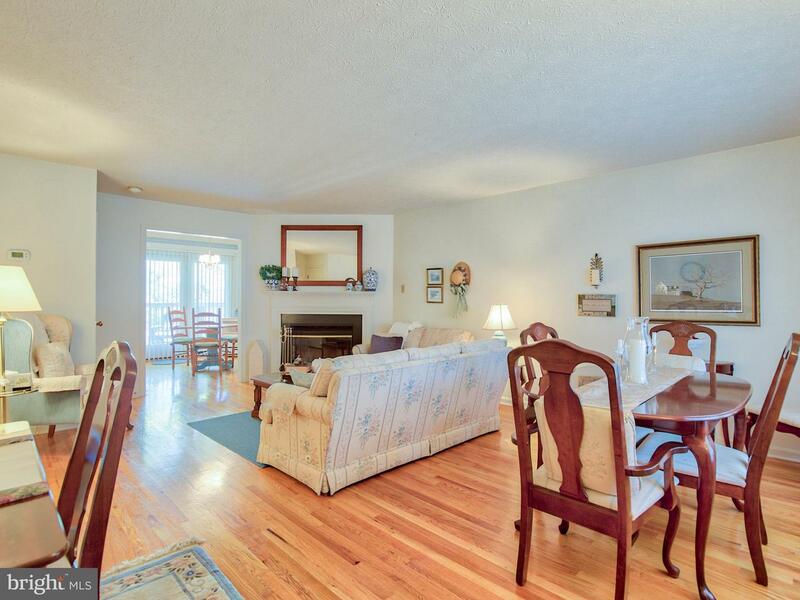 Main level features hardwood floors and a wood-burning fireplace. 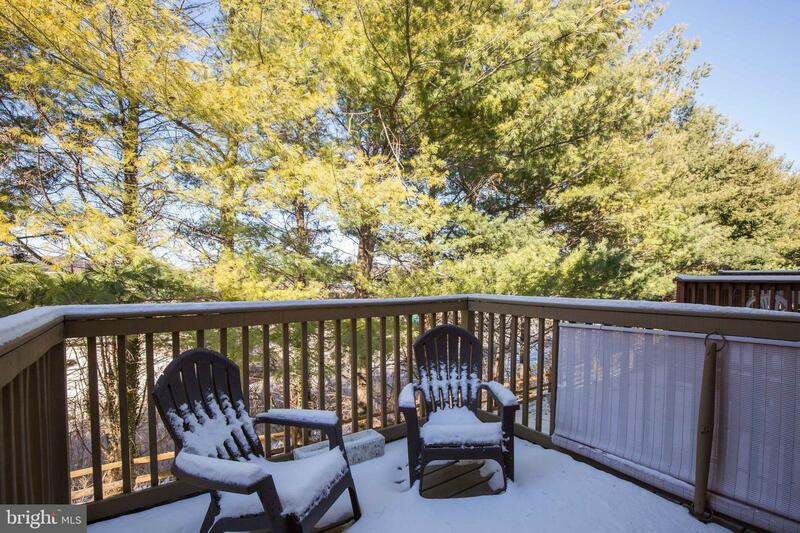 Nice deck off kitchen backing to trees. 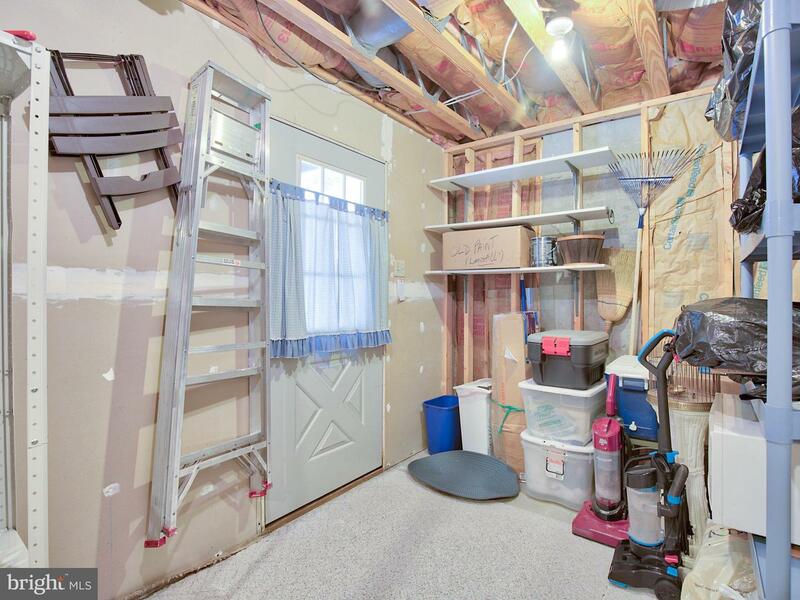 Upper level features 2 good size bedrooms, one with walk-in closet and ensuite bath. 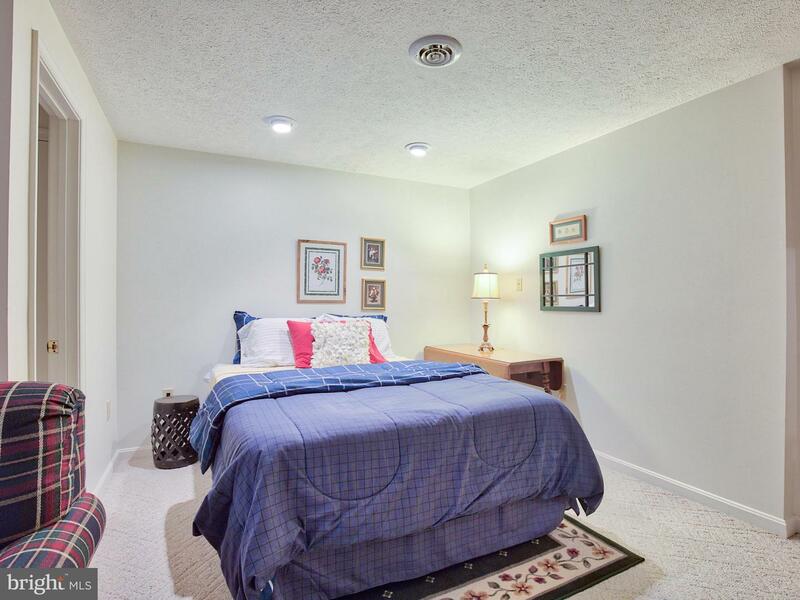 Walk-out basement is mostly finished with family room and half bath. 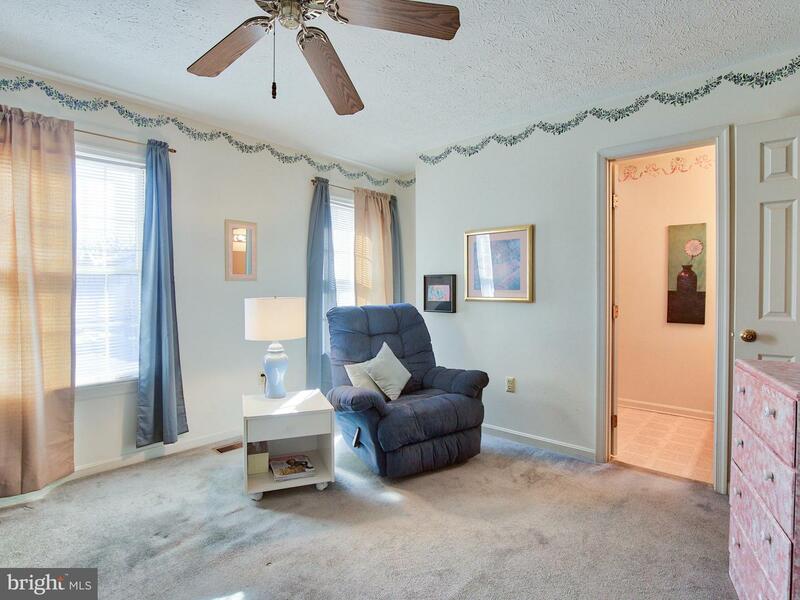 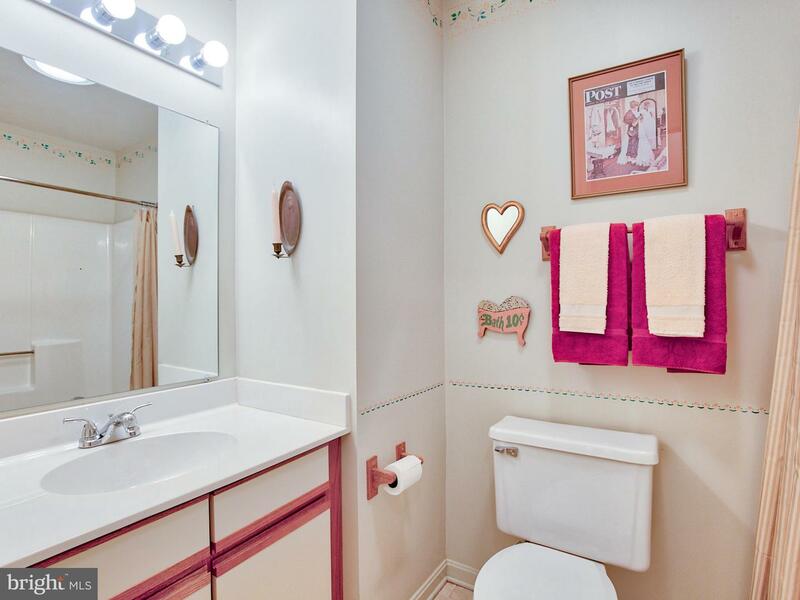 Selling As-Is but home shows well and should work with most loan programs. 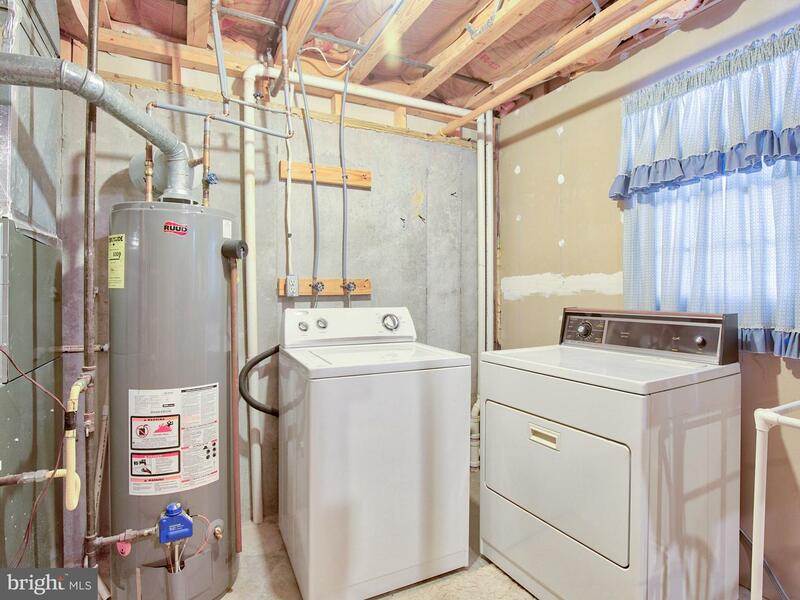 13-month HWA home warranty included. 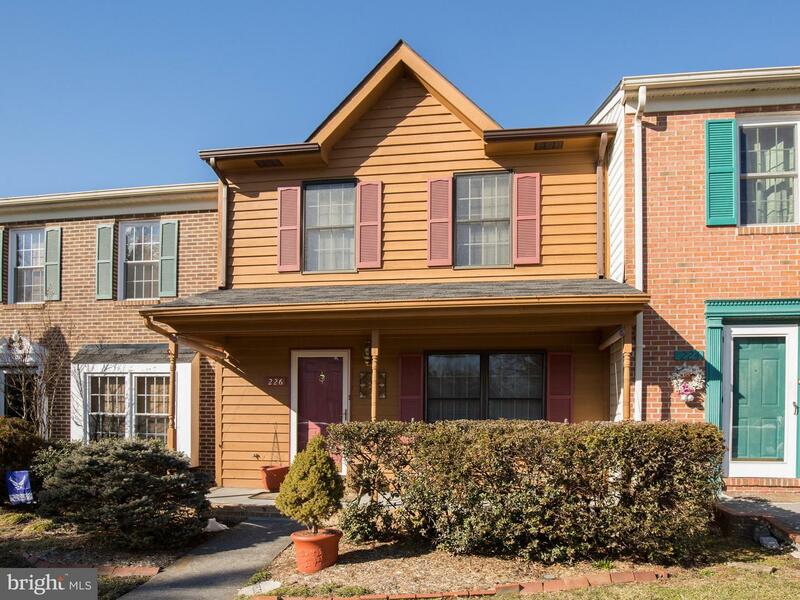 $2,000 closing cost credit with acceptable offer. 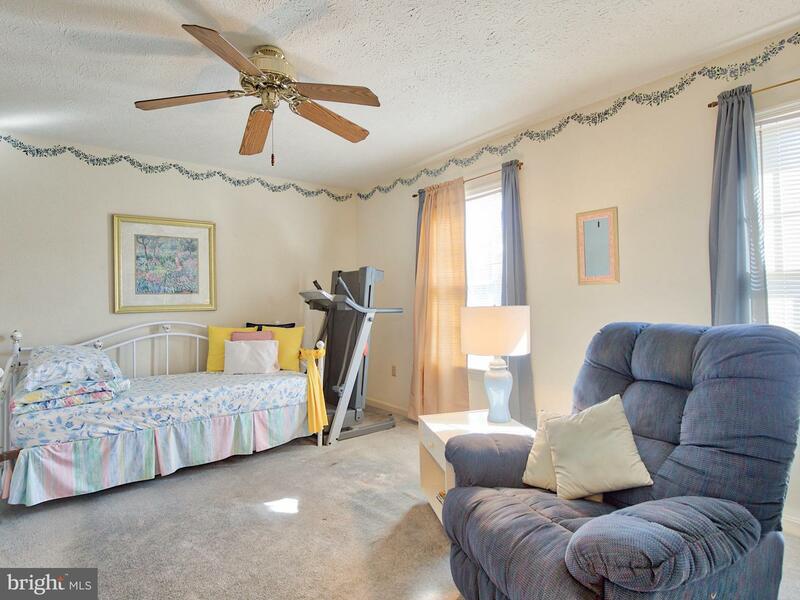 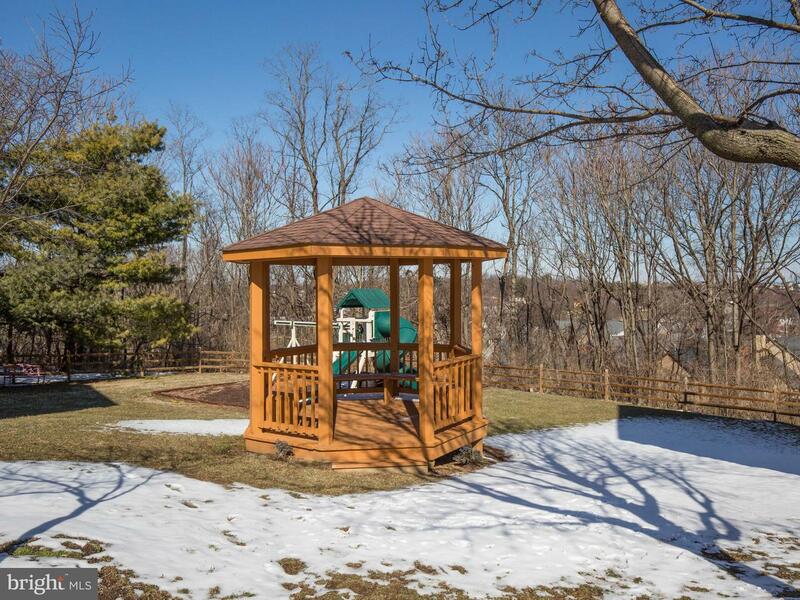 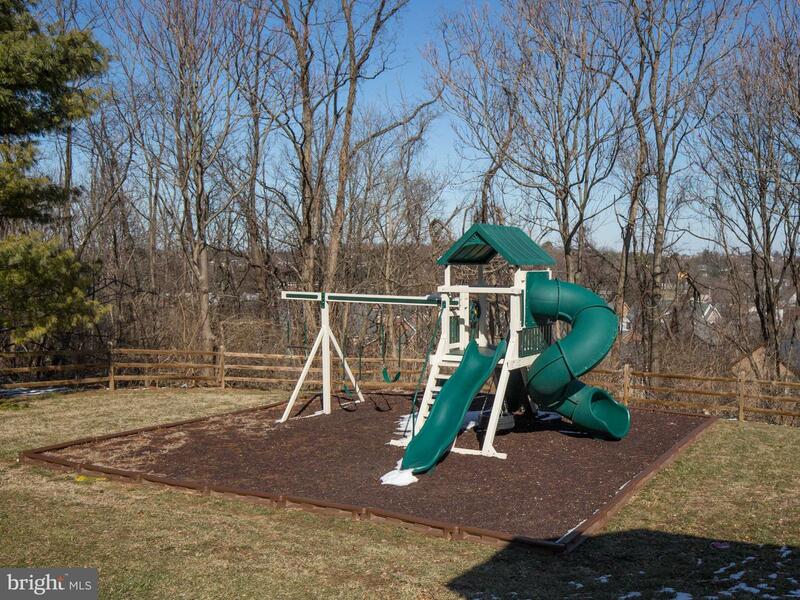  HOA $525/year and covers yard care/mowing, snow removal from streets, and community playground and gazebo. 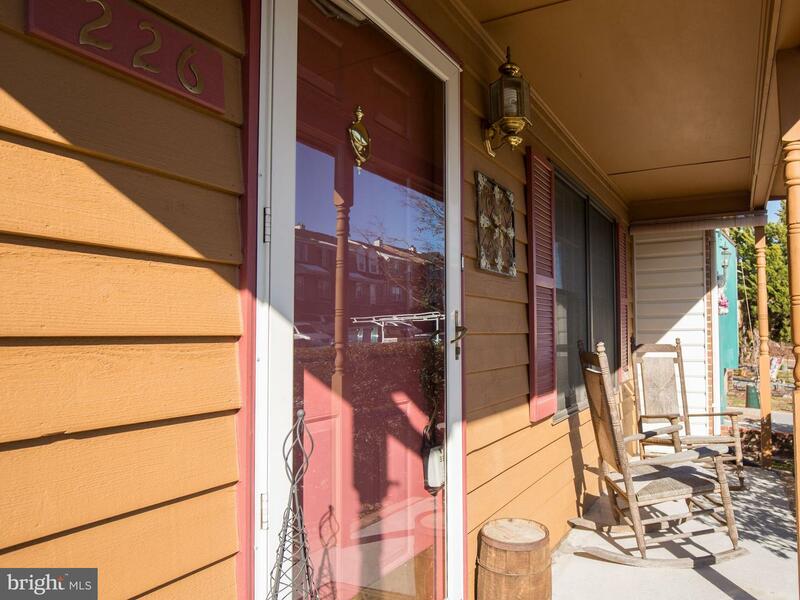 Don't wait, homes in this neighborhood don't last long!